Thinking of buying an electric car? THINKING OF BUYING AN ELECTRIC CAR BUT CHARGING COULD BE A PROBLEM!! Not everyone can park their car near enough their house/flat to be able to charge the car over night. 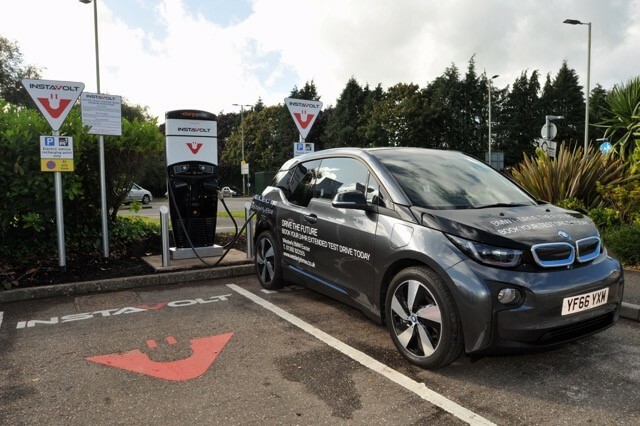 2 FAST CHARGE PARKING BAYS, YOU WILL BE ABLE TO CHARGE ANY ELECTRIC CAR WITH AN 80% CHARGE IN UNDER 20 MINUTES. Anno Distillers’ have re-launched their crowdfunding campaign on the Seedrs platform, seeking a total raise of £450K to fund sales growth. This new campaign started on 30JAN18 and we already have 71% of the target (£319,106) pledged, mainly from investors remaining with us from our first campaign. Alternatively please contact the distillery on 01622 833278 if you wish to find out more. 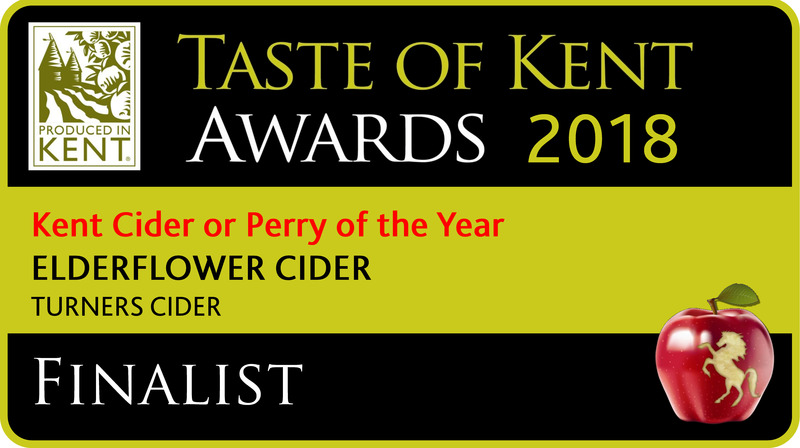 Phil and May Turner, of Turners Cider, Marden were delighted to hear the news last week that they are finalists in the Taste of Kent Awards. “What a great way to start a Monday morning! It was a complete surprise, and we are delighted and very proud to be in the top 3 finalists in the ‘Kent Cider or Perry of 2018’ category for our Elderflower Cider. 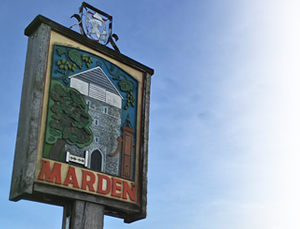 All articles must be emailed to newsletter@mardenbusinessforum.com before 12 noon on Thursday 1st March to be included in the March newsletter.